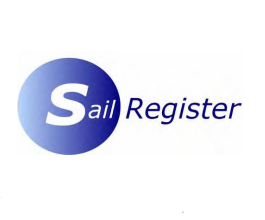 If you would like to have a trial sail in a Streaker, don't be shy! Contact the class Secretary (contact details here) to find out where Streakers are being sailed in your area. It is very likely that a trial sail can be organised for you. Check out our Events list and go along to an open meeting and get chatting with the competitors. It might not be possible to have a go there and then but you might be able to sort something out for a later date. Have a look at the Boat List and click on the heading 'Club'. This will sort all the entries according to their clubs and you will be able to see at a glance if there are boats at clubs near you. Then all you have to do is go along, meet the Streaker sailors and see if any of them will let you have a go. You never know your luck!